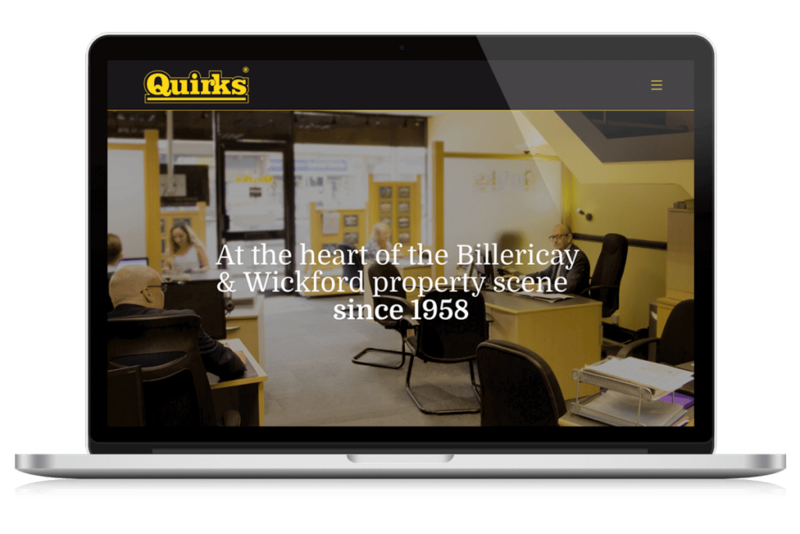 Quirks estate agents in Billericay have been running now for 60 years in the local area and so are a well established and respected agent. We were kindly asked to help bring the website up to date with the latest design trends whilst keeping a focus on their heritage. The design therefore is focused on their current branding through print which gives a traditional look, whilst also keeping the design minimalistic, modern and user friendly.